Managing 35 acres or a 150 acres, small acreage landowners have special needs for information. Whether its water quality, soil erosion, market gardening, raising chickens and goats, or grazing cattle, landowners want to do the right thing. And TPCD is here to help guide the way. 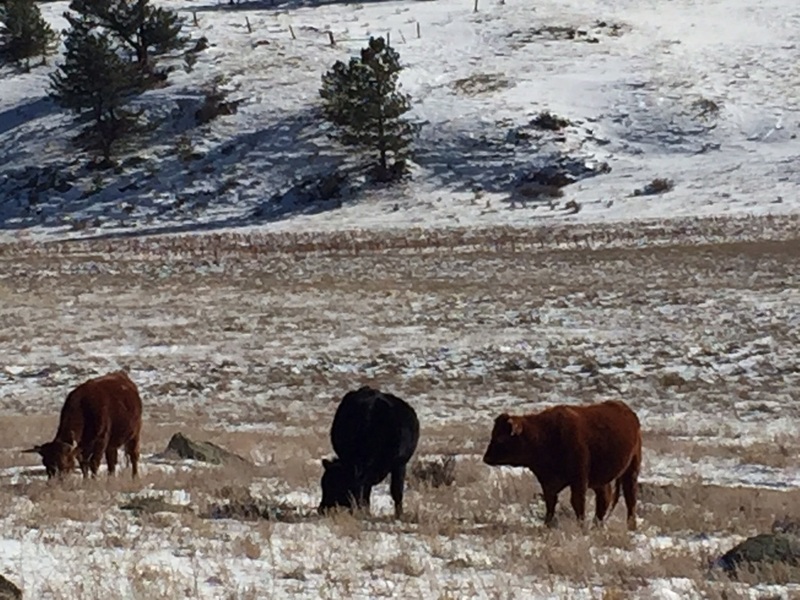 The source for landowners to find contractors, equipment, and services through the Colorado Small Acreage Services Website.